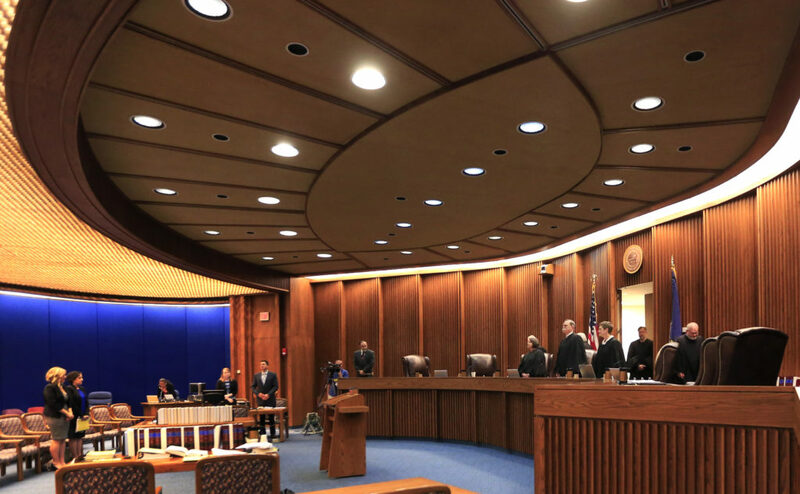 A Lawrence judge is scheduled to make a guest appearance on the Kansas Supreme Court next week. 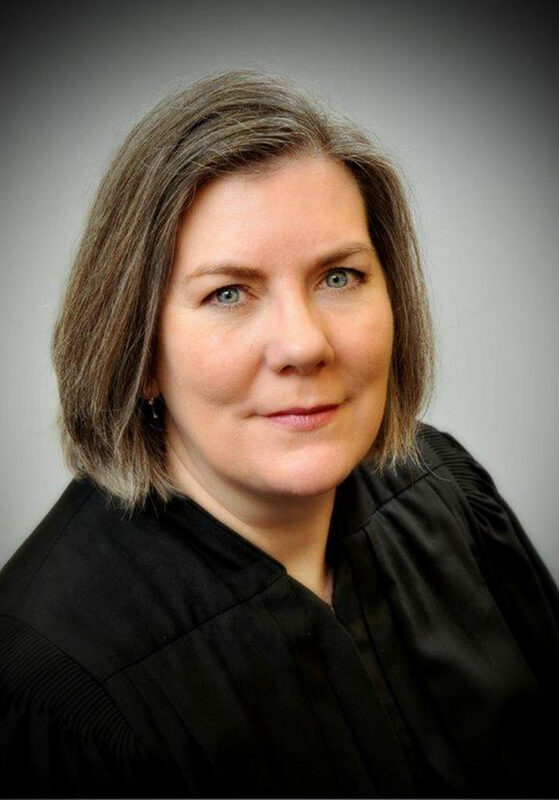 Chief Judge Peggy Carr Kittel of the 7th Judicial District in Douglas County has been appointed to sit with the Kansas Supreme Court to hear oral arguments in one case on the court’s March 6 docket, the state’s Office of Judicial Administration announced Thursday. After hearing arguments, Kittel will join Supreme Court justices in deliberations and the drafting of their decision. 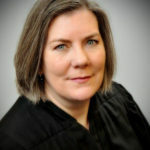 Chief Justice Lawton Nuss frequently invites district judges to sit with the Supreme Court when one of the justices must be absent, said Lisa Taylor, public information officer for the court. 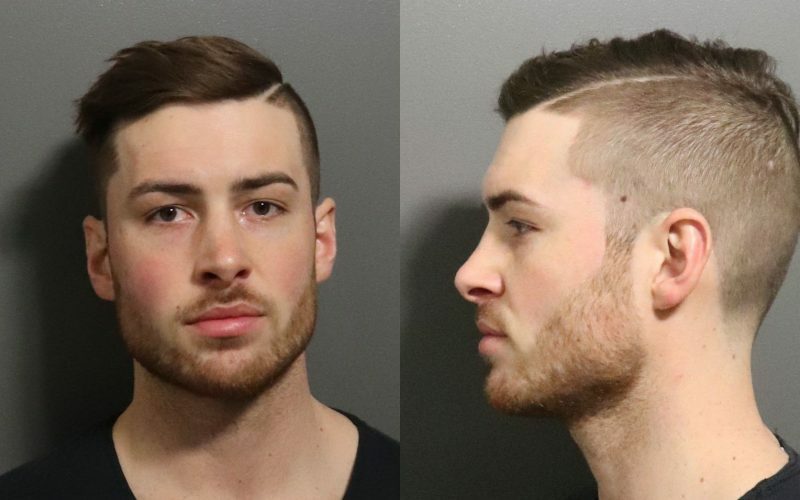 The case Kittel will hear involves judicial discipline of a former district magistrate judge in Johnson County, Linda Trigg, according to the news release. 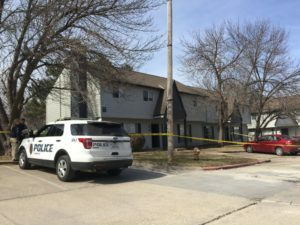 A complaint against Trigg alleged that she violated the Kansas Code of Judicial Conduct by failing to respond to a complaint, failing to respond to a cease and desist order from the Commission on Judicial Qualifications and failing to cooperate in the investigation. 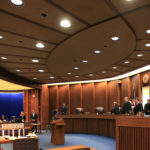 Kansas Supreme Court oral arguments are webcast live. 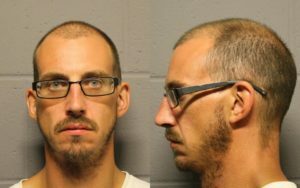 Find the link on the Kansas Judicial Branch website, kscourts.org.